You don’t need to pay for a TV ad. With high-speed Internet connections now widespread in Australia, it’s easy to market your business with video. 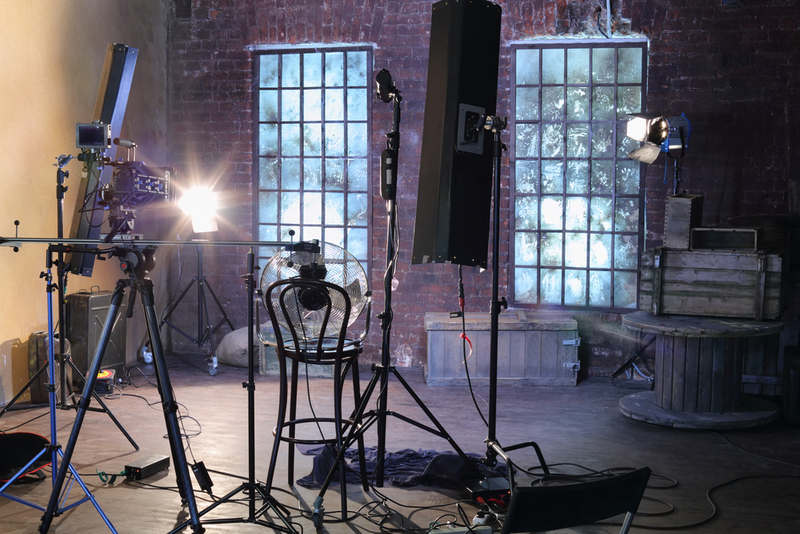 Whether you’re using your smart phone or considering hiring a film crew, explore video marketing options and learn some basic film concepts to help your business stand out.